Category Archives for "Science Cosmos Komodo"
The classes are self paced and gives kids an opportunity to learn at their own pace. We encourage students who are fast performers and also students who take time to think things through. The recommended duration for each course in the STEM Hands-On track varies from 3 to 12 months. ﻿Students﻿ can enroll anytime during the year, since they experience the courses at their own pace. Students start on course that is age-appropriate. Explore various courses offered for different ages. We love to call our STEM students as 'Protons, Neutrons and Electrons'. Click on the links to see details of some of the courses offered in the STEM-Hands on Program. 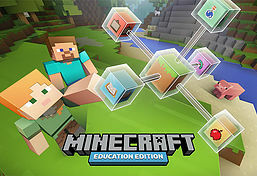 My son has learned so much and he now can't wait to start Minecraft! My son loves Science Cosmos! So far, he has learned so much and he now can't wait to start Minecraft coding! The teachers are very professional and friendly and they teach every students in their own level. I recommend Ms. Ashley. She is very professional and caring. Thanks Science Cosmos! 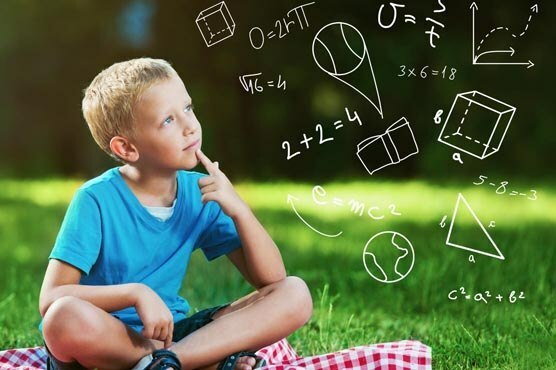 Did you know that kids comprehend Math better if they can visualize better. We bring this idea to reality with our hands on Math and Abacus math programs. 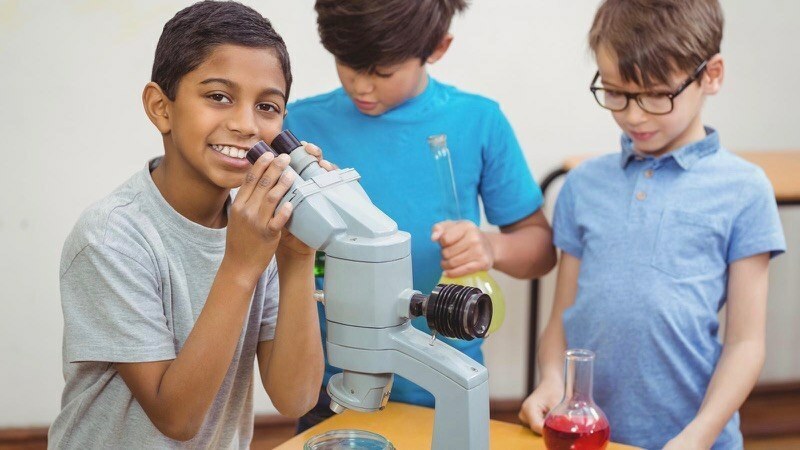 At SCIENCE COSMOS we are dedicated to offering the best science experiments and projects for kids in all of our classes. Each class is different and filled with age appropriate and skill appropriate science builds. 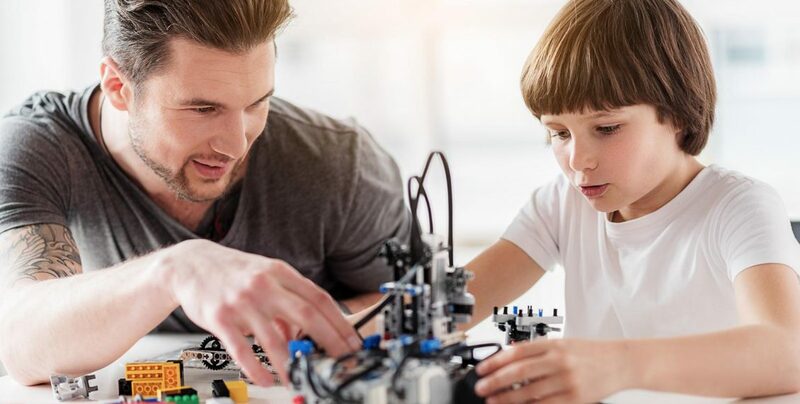 Our Lego science and Lego robotics lessons and projects are tailored to help your child learn about Science, Technology and Engineering in a fun way. We have incorporated hands on and interactive activities into all of our classes, which is crucial to introduce the element of fun to your child's learning and help them retaining the most amount of information they can. To learn more about our classes please choose an option above. WHY SETTLE FOR LESS! Your child needs all round comprehensive enrichment to help him or her succeed in school and in life. Parents are busy and so are kids. Time and financial limits hold us back from choosing the proper types of enrichment the child needs. Now parents don't have to limit themselves to just one program at our center. 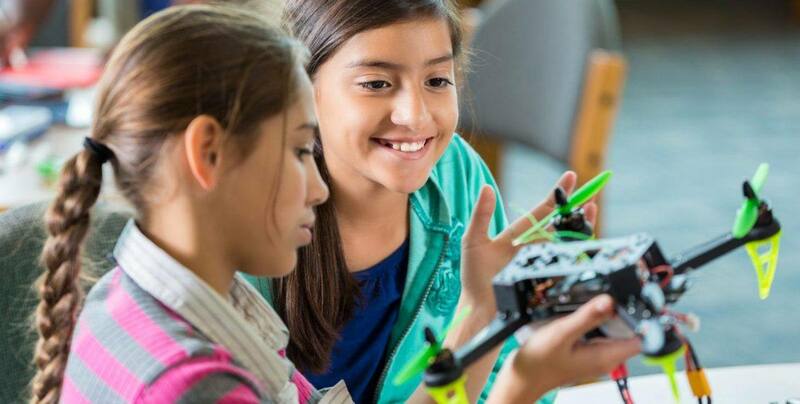 Our comprehensive enrichment plans gives you the ability to choose from a combination of STEM, Math, Programming and Writing programs, each with a separate certification track. You get a one-stop solution for your child's intellectual enrichment. You can take back control of that family time and spend quality time rather than in the car shuttling your children to activities after a long day. Our multiprogram pricing will get your child into our highly reviewed programs at a discounted price. You have control to choose what fits your child best. Check with your local center's to see if this is available. STEM based classes are self paced and gives kids an opportunity to learn at their own pace. There are several Certification courses that the students can take, ranging from Lego STEM, Lego Robotics, Electronics. Here the students build models using engineering concepts. This is hands on and fun for the students. The duration for each course in the STEM Hands-On track varies from 6 to 12 months. ﻿Students﻿ can enroll anytime during the year, since they experience the courses at their own pace. Students start on course that is age-appropriate. Grade Level Math program is intended for Grades 1-8. 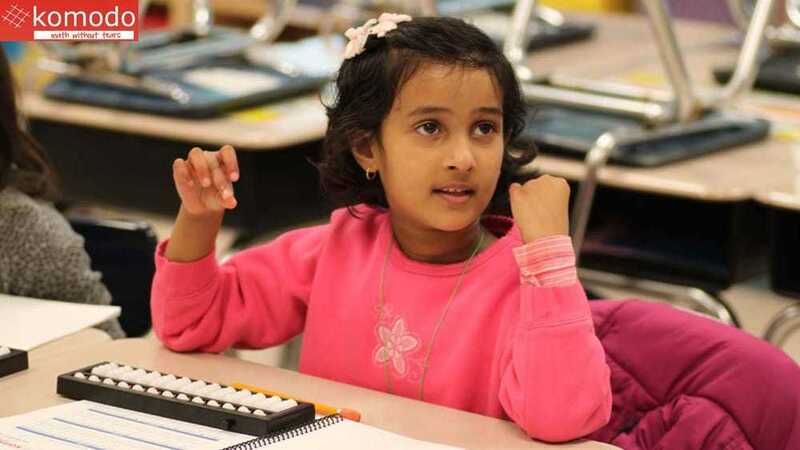 The goal of this teacher-led program is to nurture proficiency in Grade Level Math concepts. 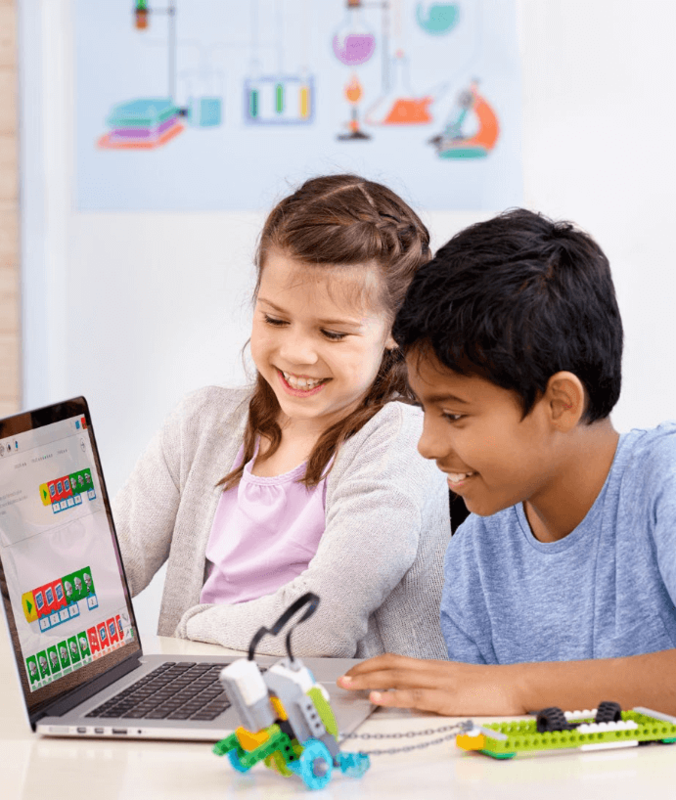 Although mathematics curricula will vary from state to state and country to country, Komodo Grade Level Math teaches concepts that are addressed and required for each grade. PROGRAMMING Coursers. 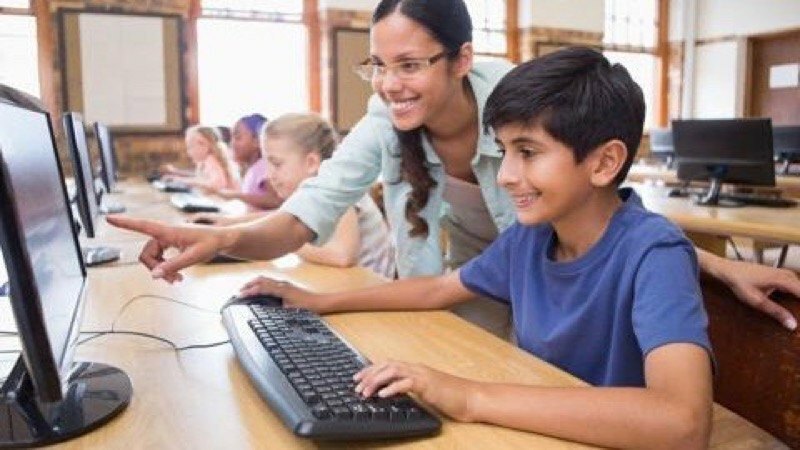 Students are introduced to the concepts of computer programming and get a head start on programming languages such as Python and JAVA. As they build their foundation, students are also challenged to apply their knowledge to real world problems. concepts in this camp. Students will have a great time learning programming concepts and discovering. Science Cosmos goes beyond just teaching programming skills. We encourage students to develop leadership skills so that they become familiar about 'pitching' their ideas. ​Perfect for ages 11 yrs and above. Komodo’s Language Arts program is intended for Grades 1-5. The goal of this teacher-led program is to nurture reading and writing proficiency through theme based instruction. 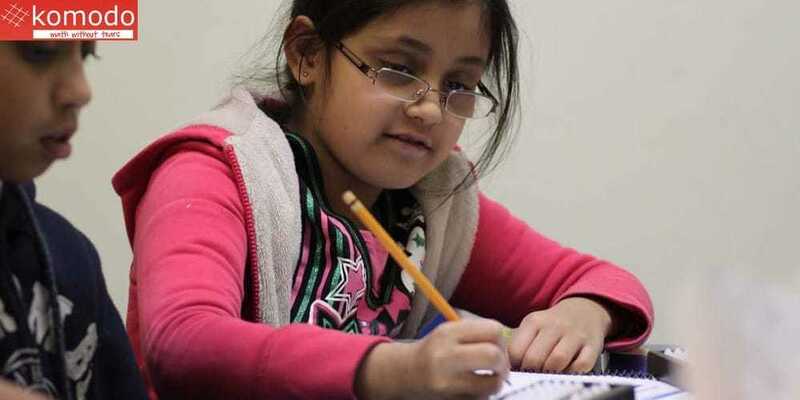 Our structured program stimulates young minds, develops a deeper understanding of reading and writing, and motivates students to become more efficient communicators. With Komodo's personalized approach, your child will learn to solve complex problems in her head without any calculators. And with speed and accuracy. Our students start learning on the Japanese Soroban abacus and rapidly learn to visualize a problem and make a mental image of the abacus. In a few weeks, they learn to do problems mentally without relying on abacus. 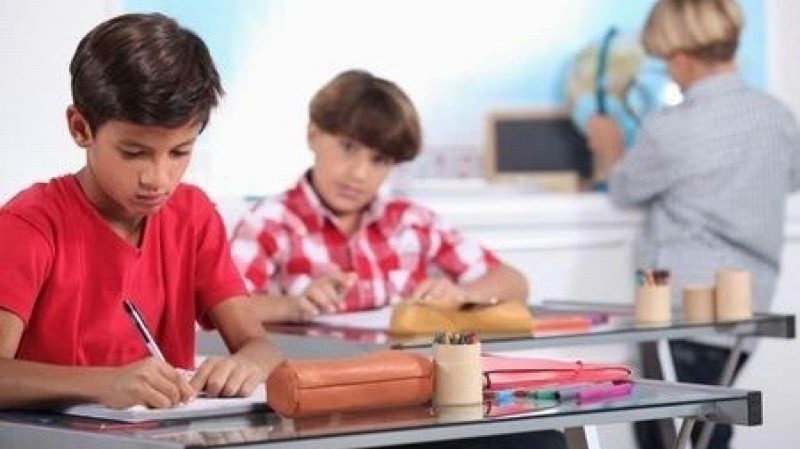 Our teaching methods are tailored to your child’s age and grade. Lego Robotics and Lego STEM classes are included in the STEM Program. 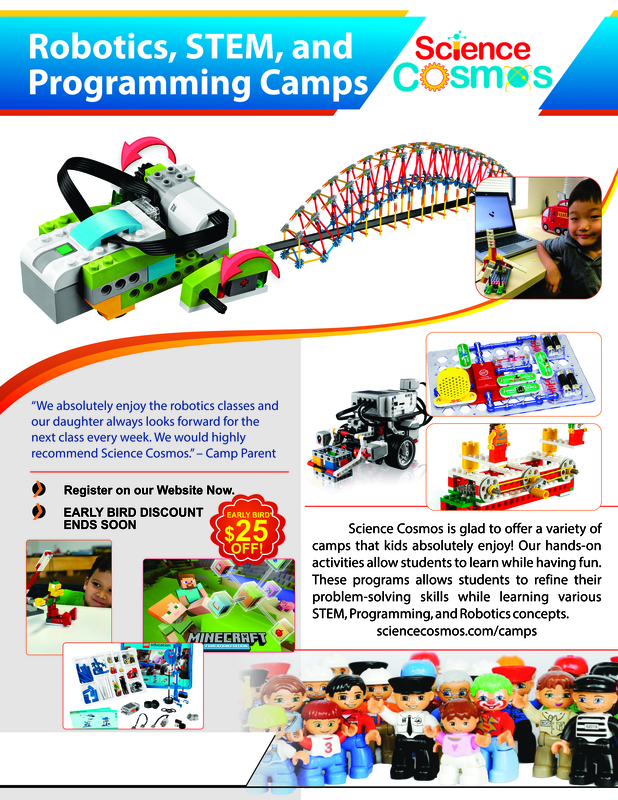 These are several age appropriate and engaging and fun course for the budding robotic engineer . Students work as young scientists and engineers. robot models while learning various concepts in Science, Technology, Engineering, Math (STEM), as well as language and literacy. 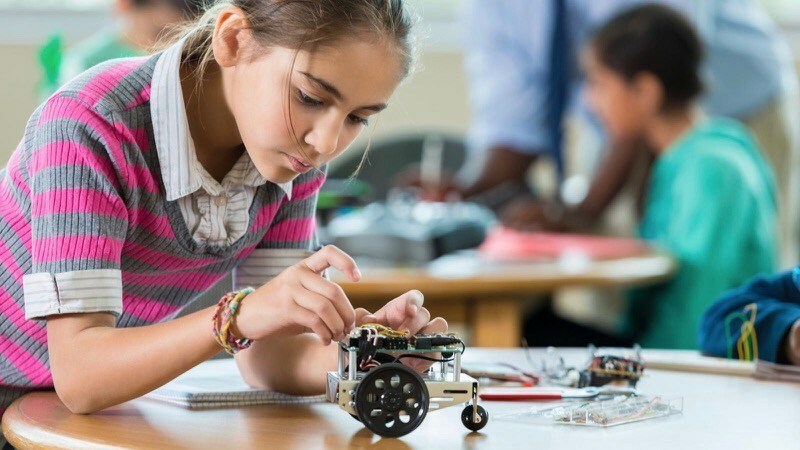 Students build models featuring working motors and sensors and learn to program their robots and solve engineering problems. 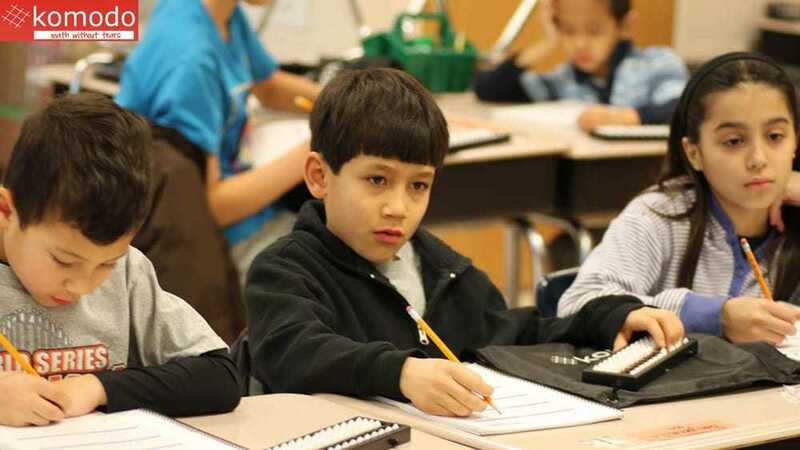 ​Komodo’s Language Arts program is intended for Grades 1-5. The goal of this teacher-led program is to nurture reading and writing proficiency through theme based instruction. Our structured program stimulates young minds, develops a deeper understanding of reading and writing, and motivates students to become more efficient communicators. The program is offered once a week for 75 minutes with supplemental work to be completed at home. 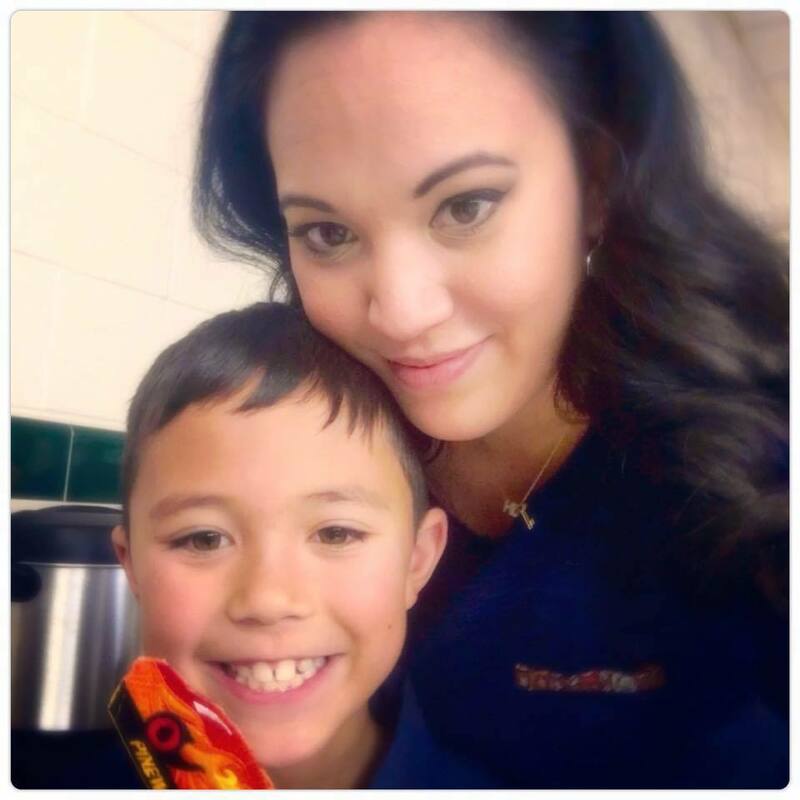 The Komodo Language Arts program is divided into multiple units and each unit has 4 sessions. The program is very well structured with teacher-led sessions focusing on every child’s individuality and needs. WHY ABACUS? Abacus is a visual tool. The main advantage in using Abacus math is that the student just after a few months, memorizes the image of the abacus in their mind, and can perform calculations mentally, without any tools like pen and paper, calculators or fingers!. 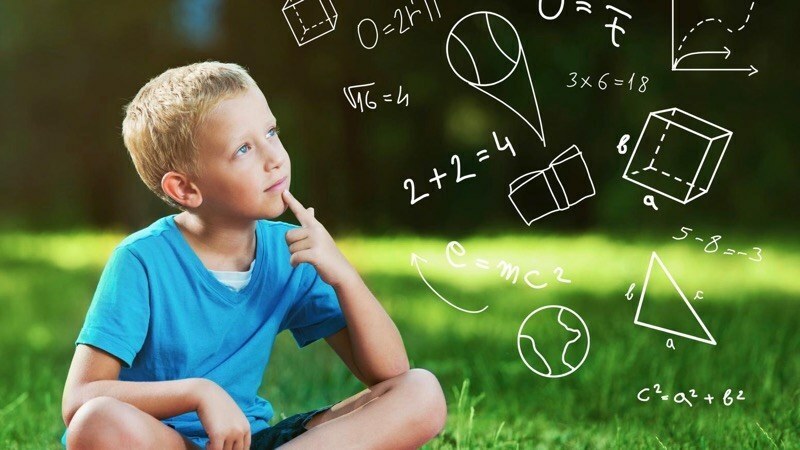 Our Math program allows children to master the skill of solving problems mentally, without relying on any external instrument. With Komodo's personalized approach to teaching math, your child will learn to solve complex problems in her head without any calculators. And with speed and accuracy. Our students start learning on the Japanese Soroban abacus and rapidly learn to visualize a problem and make a mental image of the abacus. In a few weeks, they learn to do problems mentally without relying on abacus. Math for the Left Brain and the Right! Our brain has two hemispheres, the left brain and the right brain. Most of the time our children use only the left brain, which provides the ability to analyze information and think rationally. But the right side of the brain, which is focused on creativity and information integration, needs to be used and stimulated as well. 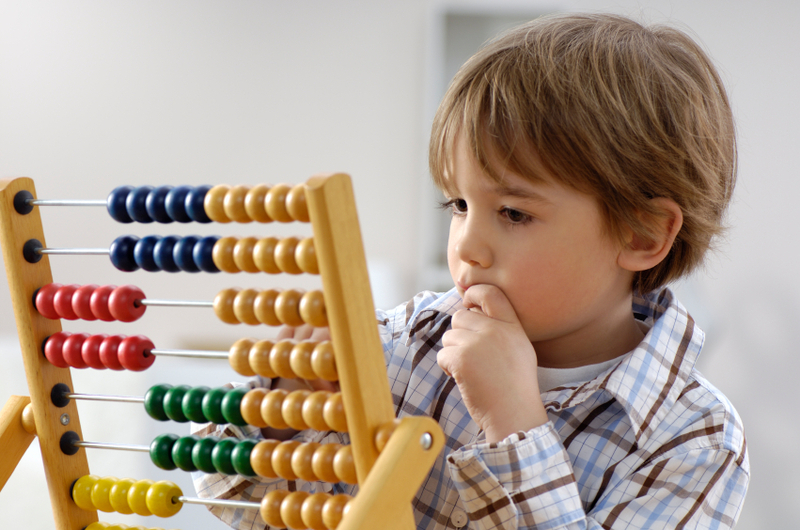 Learning to use the abacus can help develop this right brain/left brain integration. 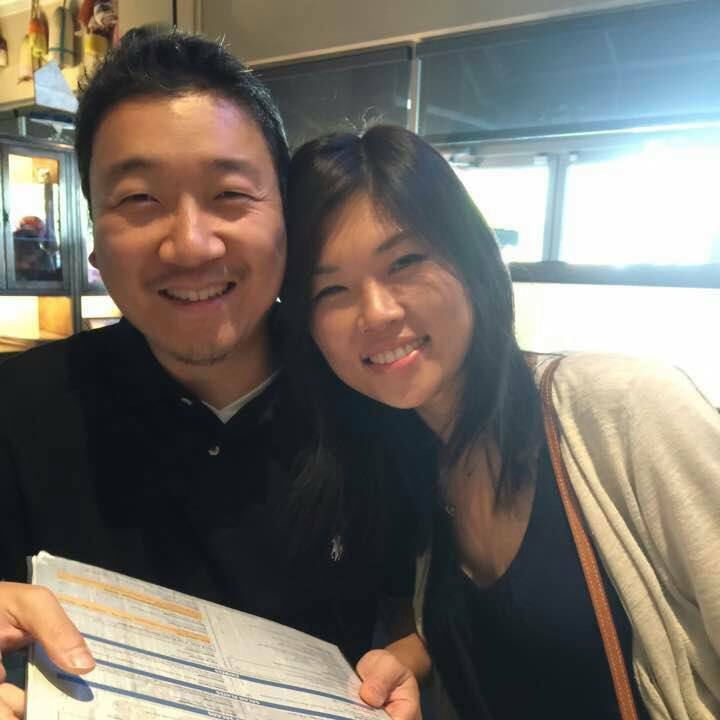 Our program uses several techniques like spatial recall, pattern matching, comprehension, along with proper training and structured methodology to successfully improve cognition, problem solving, attention, memory and speed. Abacus math promotes whole brain development for the children. View our E3 Strategy for Whole Brain Development.